Yes, you read the title correctly! I am a seasoned IELTS teacher who took the TOEFL recently, and I have some TOEFL reading tips to share with you based on my experience. Two weeks ago, my colleague Colin and I took the TOEFL. Although it had been many years since I had sat a formal test, I was looking forward to the challenge! That’s my competitive streak. Sitting the test was like a competition against myself that I wanted to win. So I waited with anticipation for my scores and when I finally received them 10 days later, I was relieved at my speaking, writing and listening (30, 29 and 29 respectively), but surprised at my reading. I scored 23/30! Although this is still considered “high”, I was disappointed. I have been reading in English all my life, and have gone through three university degrees reading academic texts. I was expecting a 28 or 29. 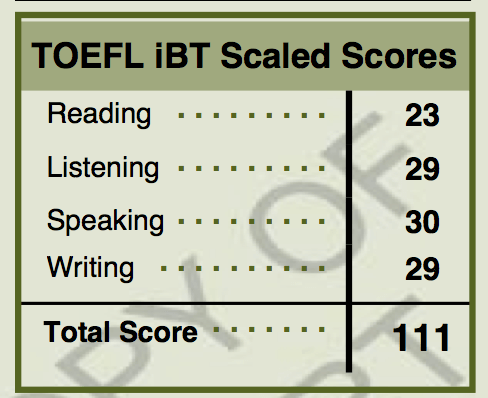 You might be thinking, if a native speaker scored a 23 in TOEFL reading, how can I get a high score? What I learned from this is that it comes down to more than just language ability. It is about understanding the questions and knowing what to look for to help you answer them. Being an IELTS teacher, I was not familiar with the TOEFL format or question types, so this was a learning experience. I had not really prepared, and that was my weakness. So here I am going to share with you some examples of reading questions and some methods and tips that can help you get the score you expect. But first I want to tell you about how the reading is scored. when the text is conceptually dense and linguistically complex. Well let’s look a few of the question types that I found in the reading test. Here’s an example of each of the above and some TOEFL reading tips to help you answer them. “Benjamin Franklin was the only person to sign all four key documents of American history”. If you don’t know the meaning of the word, read the sentence in the text and try to guess from context. Re-read the sentence again, each time replacing it with a word from the list. The one that sounds the most correct in that context should be the correct answer. You may not be sure, but often you know if something ‘sounds’ right. In this case, go with your intuition. Chances are you have heard it somewhere before and that’s why it feels right. Can you guess the answer? It is C.
Here you need to read the sentence and find the subject of the sentence. This is what “it” will refer to. What is the subject of this sentence? “A secure beach”. So the answer is D.
Here you are asked why the author has mentioned specific information. You need to use some critical thinking for this one. Let’s take a look at an example. “As late as the fourteenth century, scholars needed to remember what was read. Reading to remember requires a very different technique than speed reading. Until recently, people read only a few books intensely over and over again”. Why does the author mention “speed reading? When reading the passage, we can see that it begins by talking about a time in the past (the fourteenth century) and ends by talking about recent times. Therefore, the sentence about speed reading was included to contrast the type of reading done today to that done in the past. So the answer is D.
These are examples of only a few reading question types. It is important to familiarise yourself with all of them and to practice so that you are prepared. 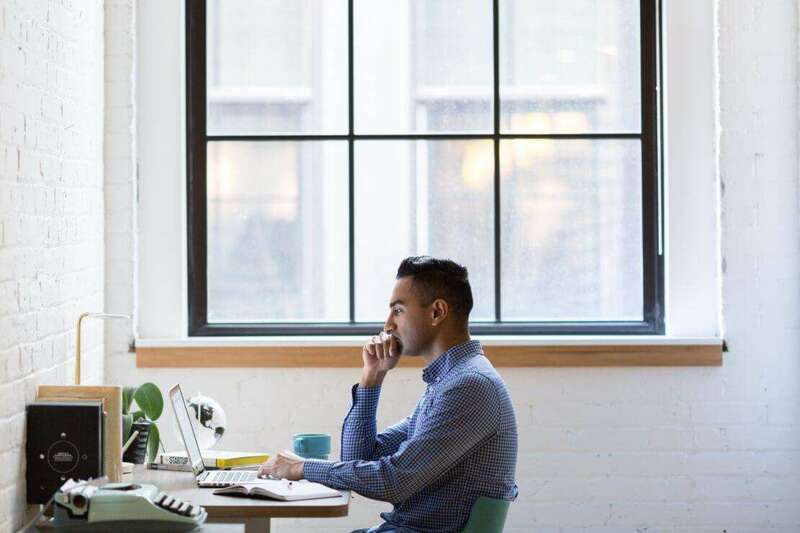 Succeeding in the TOEFL reading test is about more than just understanding what you are reading. It’s about using skills such as critical thinking, knowledge of grammar, and also a bit of intuition. Check out our E2Language.com TOEFL course for practice questions and all the TOEFL reading tips you’ll need to succeed on the TOEFL iBT!